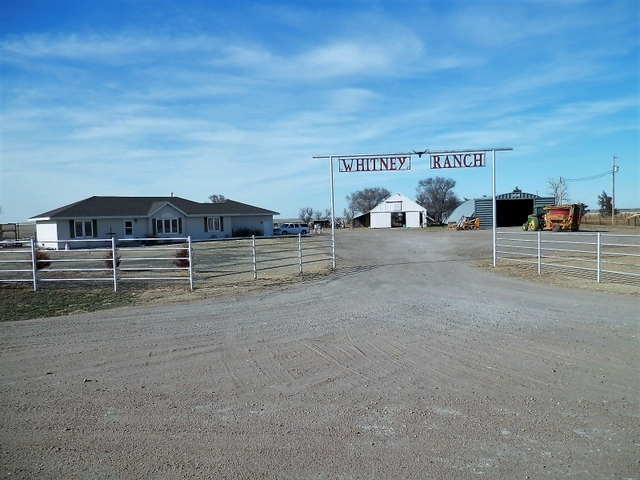 Western Kansas Ranch w/ Feedlot, Home, Outbuildings! 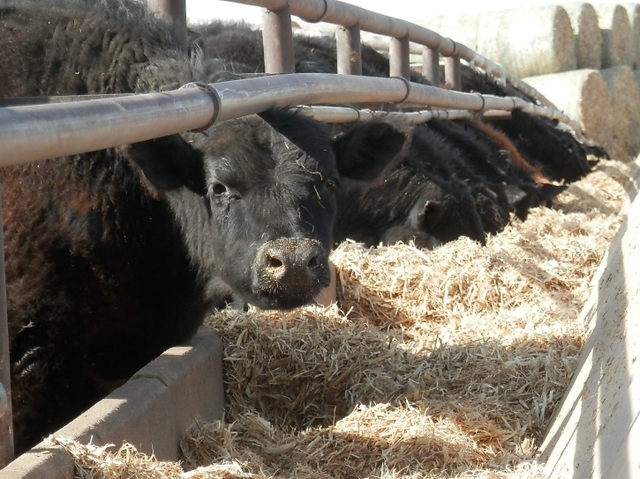 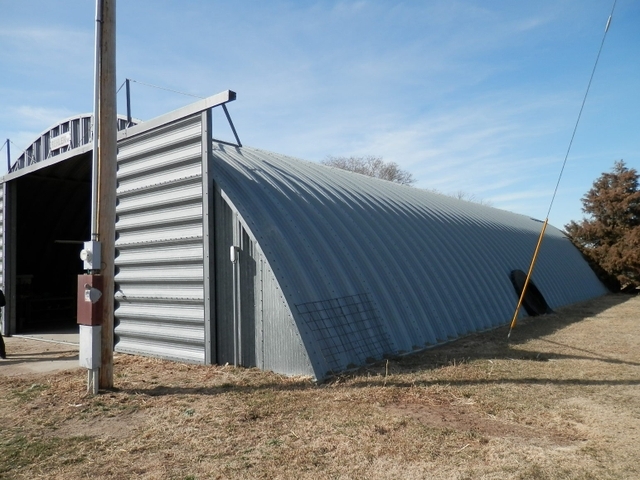 If you are looking to add to your farm and ranching portfolio, expand your cattle feeding operation, or simply own a piece of Western Kansas heaven, this listing is for you! 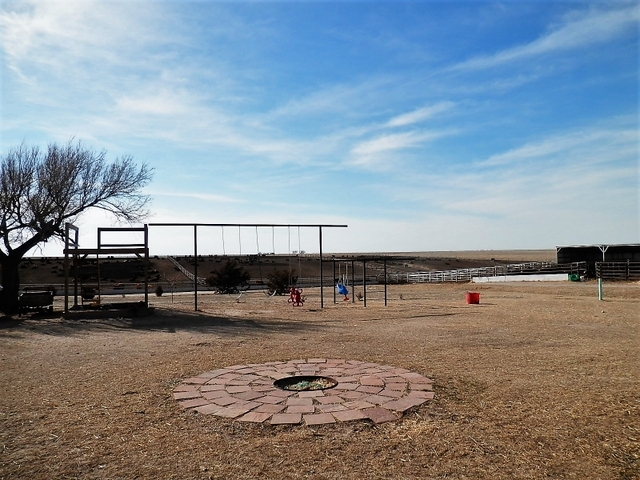 Enjoy the great features of this property; the work is done, just stock the feed pens, plant your crops and enjoy the view of it all from the back porch in the evening. 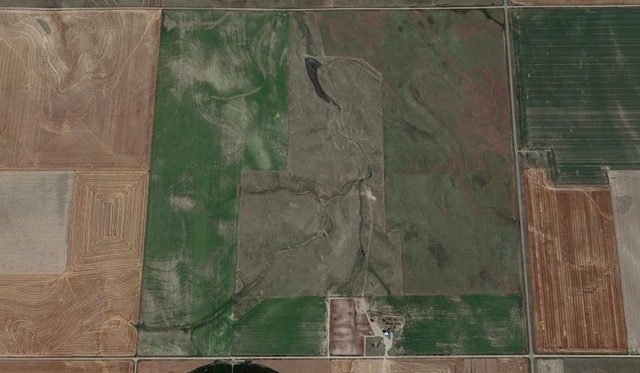 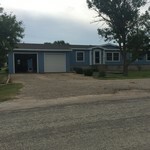 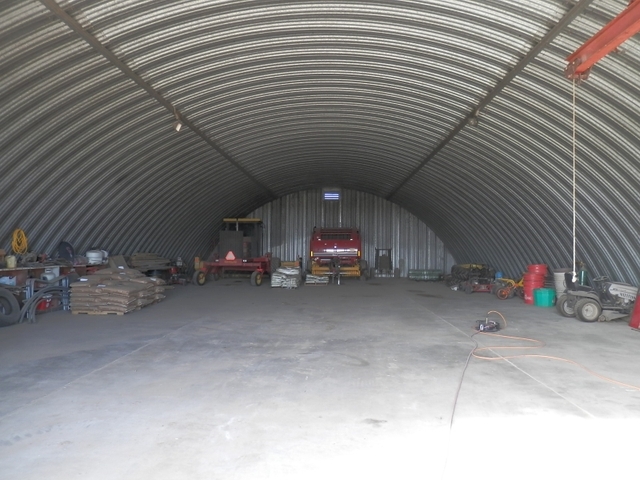 This property offers a nice, spacious home built in 2001 with feed pens, grassland, CRP, and dryland. 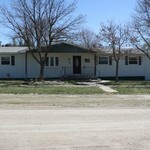 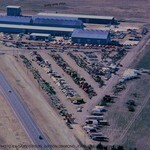 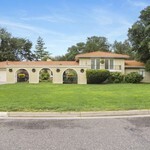 For a tour of what this location has to offer, call one of the members of the Western Auction & Real Estate team today!